Squareboat Labs is the space where we build tools to reciprocate our love to our community. It's where we have the freedom to truly be ourselves. Share and discover the best programming tutorials and courses online. 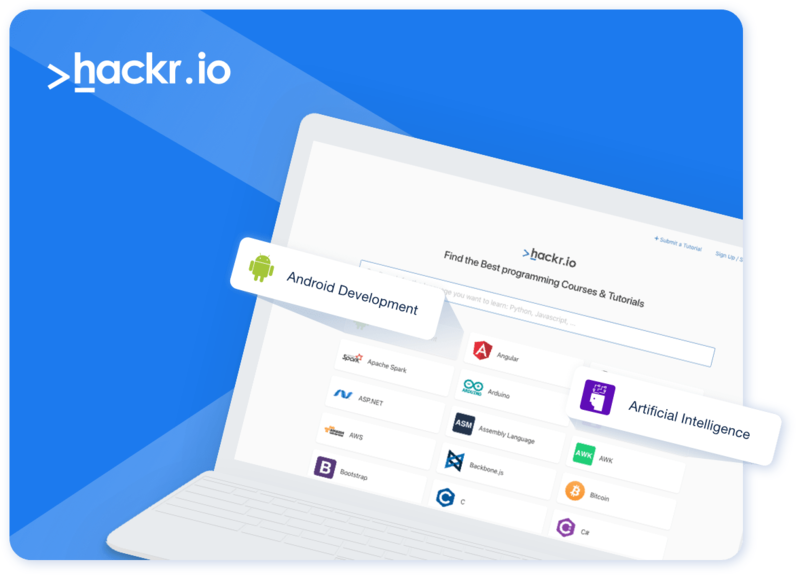 Hackr.io was built over a weekend and was #1 on Product Hunt, Hacker News and Reddit and continues to be popular amongst software developers. 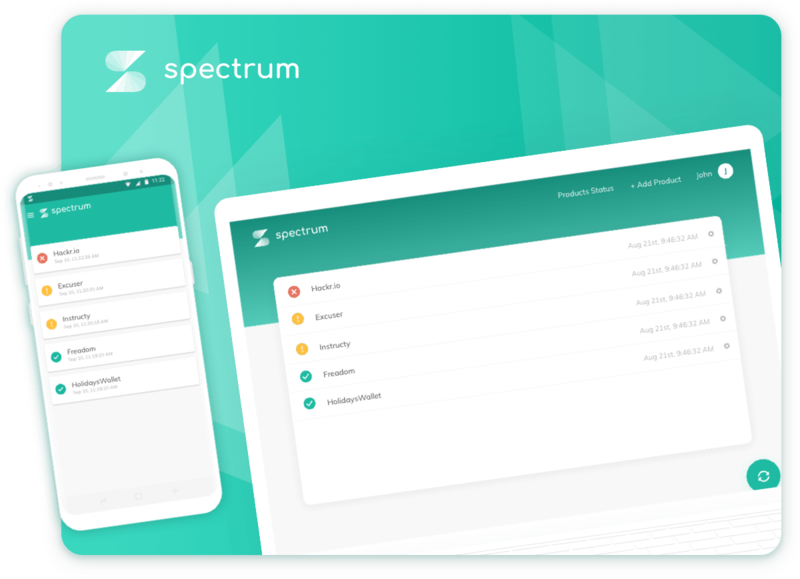 Spectrum gives you a simple and clean dashboard for your AWS CloudWatch alarms and makes it super easy (even fun!) to keep a watch on your AWS stack without deploying complicated server monitoring software. What's cooking in our design team? Code, latest projects, thoughts and behind the scenes from the Squareboat engineering team. An easy way to send emails whenever an exception occurs on the server. An easy way for Laravel flash notifications using sweetalert JS plugin.